Select your child’s age group. Find the most convenient location for you. 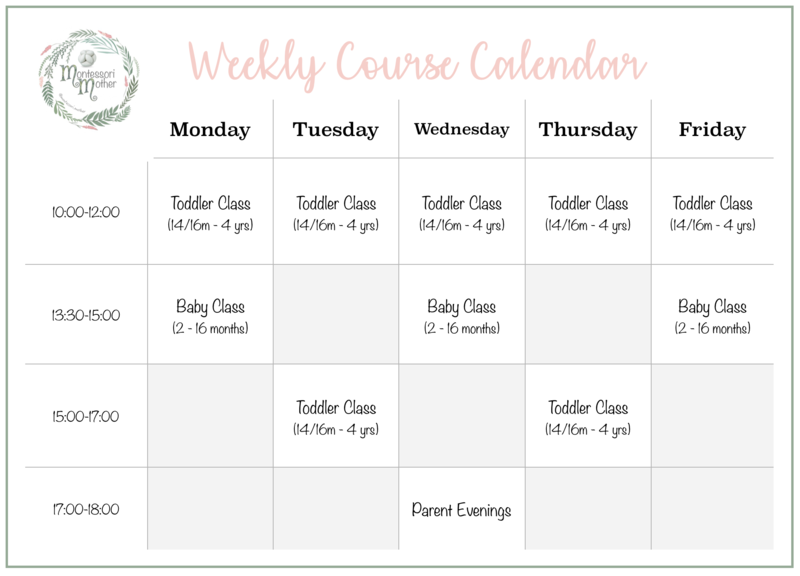 Choose the best time for your baby or toddler to join the class. Sign up by filling out the application at the bottom the page. After submitting your application you will receive an email with registration confirmation and payment details for the course. If the course you chose is full, we will add you to the waiting list for that class and let you know of any available places in a similar class.